The minimum age requirement is based and counted from the year the athlete was born (i.e. ; if an athlete was born in 2002, her age is considered 10 for all of 2012). 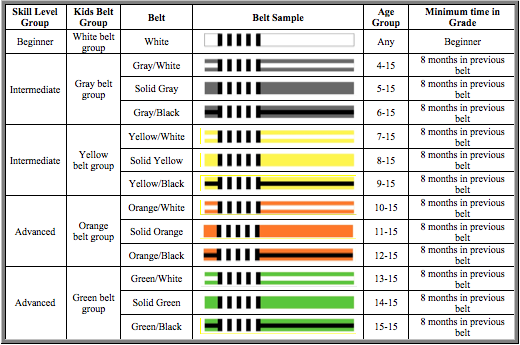 However, a child competitor will not be authorized to compete at the same belt level if they are the champion at the same SJJIF tournament for 2 years in a row in a given belt. 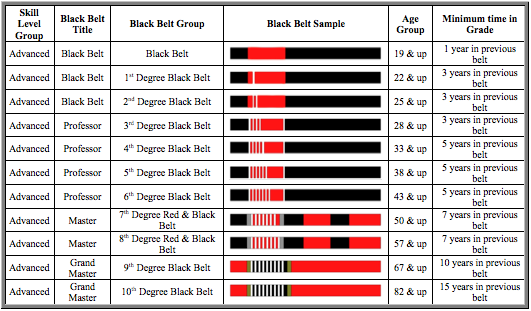 A 2nd degree black belt may promote students from white belt to black belt.